How to delete transactions within the JuanTax Transactions Module? Follow these steps in order for you to successfully delete a transaction within the module. Mark the checkbox of the transaction that you want to remove. Click the Delete Transaction (trash can) icon. 3. 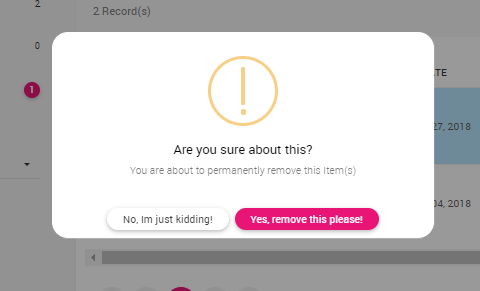 Confirm the action by clicking the Yes, remove this please button.